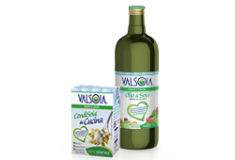 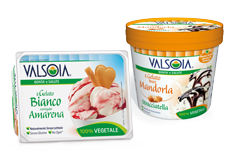 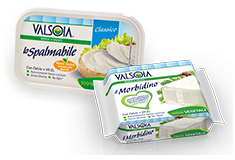 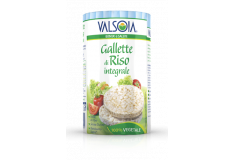 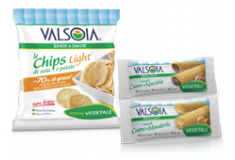 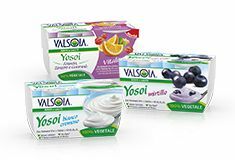 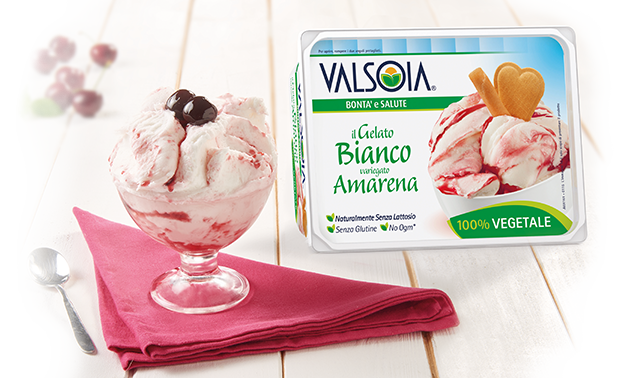 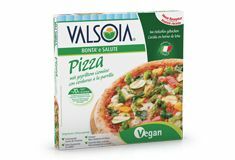 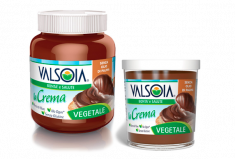 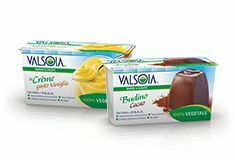 Valsoia ice cream is an all plant-based speciality, ideal as a sweet treat. 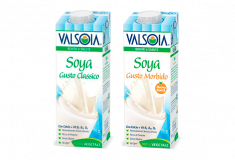 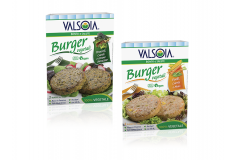 Available in lots of different flavours and varieties, it has no animal fats and is naturally lactose free and therefore easy to digest. 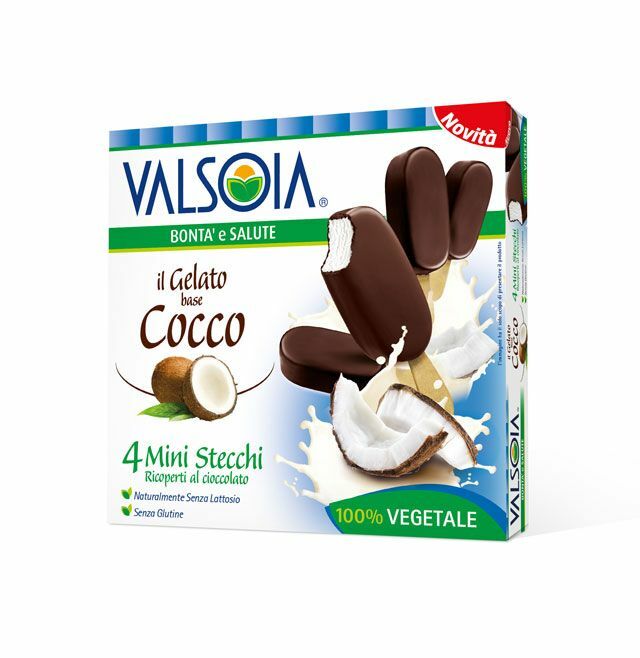 Water, chocolate (23%) (cocoa mass, sugar, cocoa butter, emulsifier: soya lecithin, natural vanilla flavouring), coconut oil, sugar, coconut paste (5.9%) (coconut extract, water) glucose syrup, maltodextrins, stabilisers: methyl cellulose - arabic gum - locust bean gum - guar gum, coconut flakes (0.35%), dextrose, pea protein, sea salt, natural flavouring.